Home Family Roll For It! Roll For It! 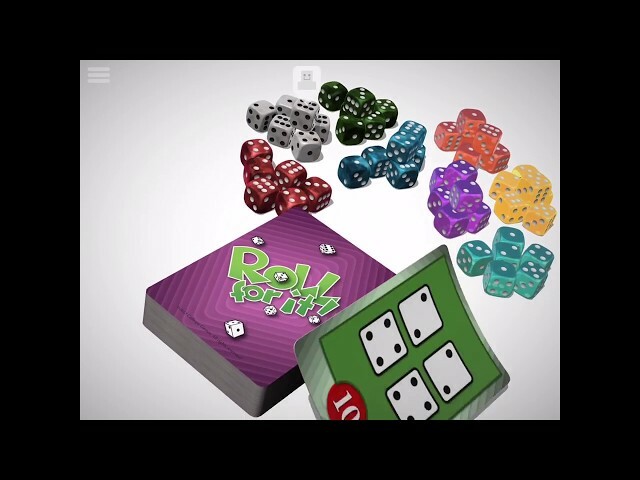 is a family game for 2-4 players.